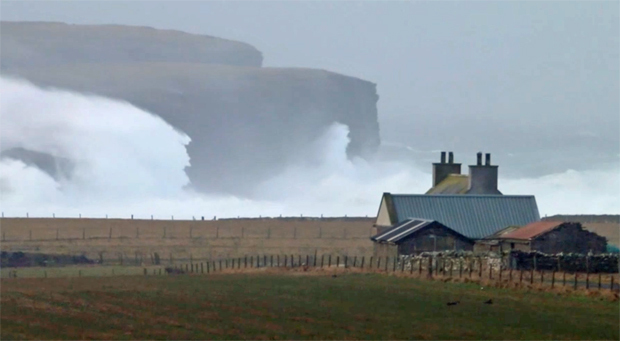 Orkney’s marine energy innovation: The island’s remote position makes it an ideal place to test new forms of energy such as wave, wind and tide. A flagship energy turbine has generated more electricity in its first year than Scotland's entire wave and tidal sector produced before it. It is estimated the seas around the UK could one day be generating 20% of electricity needs.